Jesus Christ is the Word made flesh. 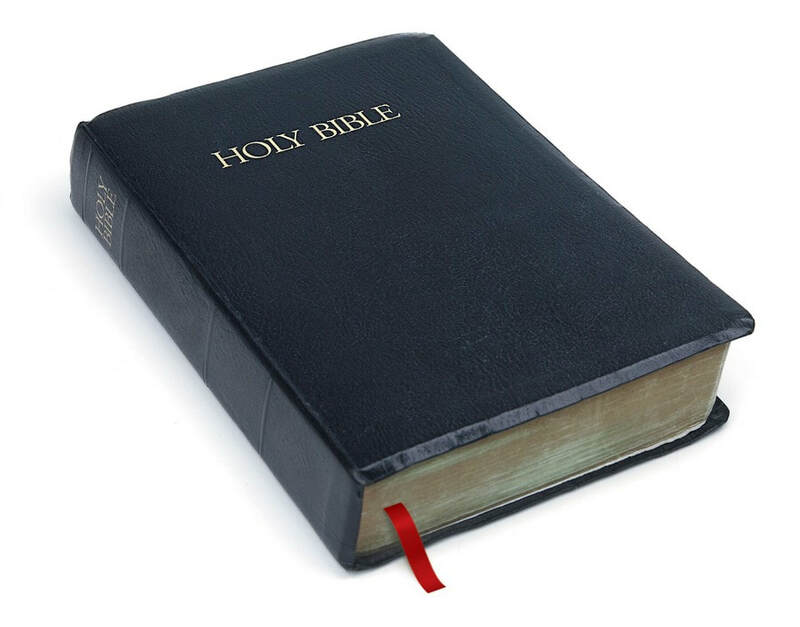 The Holy Scriptures are the written Word of God. It was written to lead us to faith in Jesus Christ as our Savior from sin and to keep us in the true faith. The Bible is the only true source and standard for what the church teaches. (Sola Scriptura, Scripture Alone) It is without any errors of any kind. We do not reject any parts of the Bible, even when they are not popular with the world. We treasure the Bible because it teaches us about Christ!